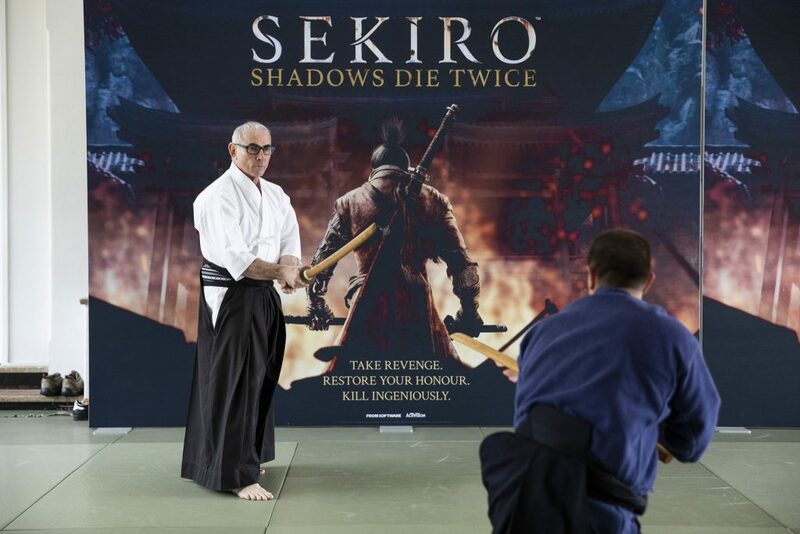 ImpulseGamer recently had the opportunity to preview Sekiro courtesy of Activision Australia and From Software, and experience one of the game’s final builds on both PlayStation 4 Pro and Xbox One X – in-between some amazing hands-on swords training and history lessons with some of Sydney’s best Aikido sensei. 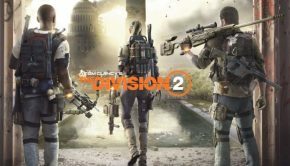 The following is our impressions prior to the game’s anticipated release later this month in Australia. 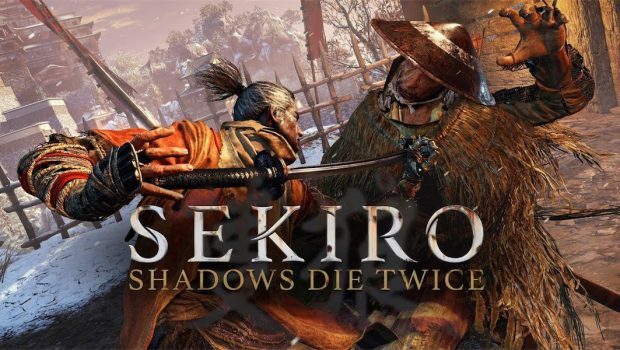 Sekiro: Shadows Die Twice undoubtedly carries forward the gameplay DNA of the Souls series. Even with the hour playtime I had as part of our preview session, all the elements fans love are featured front and centre: Hard-as-nails enemies with fantastical designs, mysterious but intriguing NPC interactions, tantalising breadcrumbs of lore teased in item descriptions, hand-crafted environments and a methodological approach to every combat encounter. 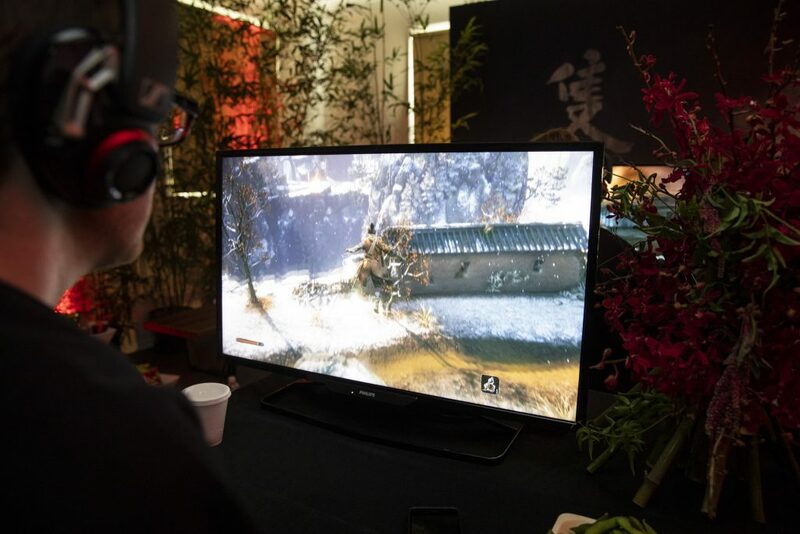 Activision made sure the setting was as serene as possible while we played Sekiro, to lessen the rage-quitting. 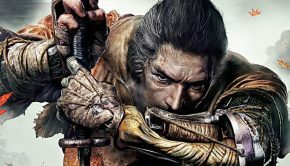 There are big changes to the From Software formula, however, that set Sekiro apart from what came before. 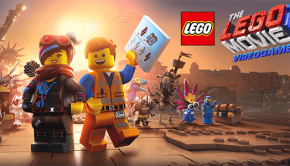 The game introduces several new gameplay elements and mechanics, many owing to its traditional Japanese setting as well as its developer’s richer experience, to further rewrite and refine the much loved conventions of the “Souls-like” sub-genre they invented. 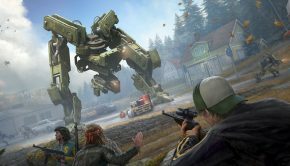 For starters, there are much more opportunities for stealth than just frontal assaults.Players can scout areas and sneak past enemies with ease thanks to more nimble traversal options afforded by the protagonist’s ninja origins and a grappling hook attachment to their prosthetic arm which lets you reach distant vantage points to prepare for attacks or escape messy fights gone wrong. Fights are also much more brutal, especially for aggressive players like myself once used to brute-forcing their way through Bloodborne and Souls; whereas those games allowed you to level up and specialise your character in specific ways owing to their in-depth RPG structures, Sekiro is an action-adventure game where every player takes the role of the same lone Shinobi with the same weapons, prosthetic and dexterous abilities. As such, one-on-one encounters are the safest way to succeed, though thankfully a variety of items and prosthetic attachments found in the wild still keep combat options varied, akin to Bloodborne’s many weapon transformations. Sekiro’s 16th century Japan backdrop was visually gorgeous and filled with hidden secrets to discover. The biggest change apparent during my playthrough was the shift from killing an enemy by depleting their health points to breaking through their balance and poise to deliver a single killing blow. Many foes and sub-bosses can slice you up in one or two movements if you overextend or remain overly on the defensive, and every parry and blow is as tense and well-earned as I had hoped for.As expected, death remains a big part of the experience in Sekiro. You will die many times as per From Software’s design mantra, and it will be your own fault every single time. However, it is necessary to learn the best way to overcome each obstacle. In Sekiro you can choose to resurrect on the spot at half health and regain control of fights that were just within your grasp, though most times I chose it, the nail-biting crawl to claim rightful victory remained challenging. My biggest takeaway from the preview session was Sekiro’s larger emphasis on a clearer narrative and world building. The opening cutscenes were visually gorgeous portrayals of a late reimagined 16th century Japan, complete with savage politics, mysticism and ninja badassery more interesting up-front than the more subtle story-telling of From Software’s past titles. For those still out of the loop, the self-titled Sekiro (also called Wolf) is a Shinobi left for dead with his arm cut off after trying to save his young lord from a rival samurai clan. After being outfitted with a prosthetic limb compatible with numerous weaponised attachments, it’s all about sweet sweet revenge against both human and supernatural foes in the journey to save his lord. Before we got to preview the game, we had to get some hands-on sword training with the best. With an appealing real-world setting and stealth-focused combat, Sekiro will no doubt capture the attention of a new wave of fans in addition to those like myself eager for the next big From Software challenge. After my preview opportunity, it’s all the more apparent my gaming backlog needs to be immediately cleared out to make way for all the dying and ninja memes I’ll be re-enacting with Sekiro. 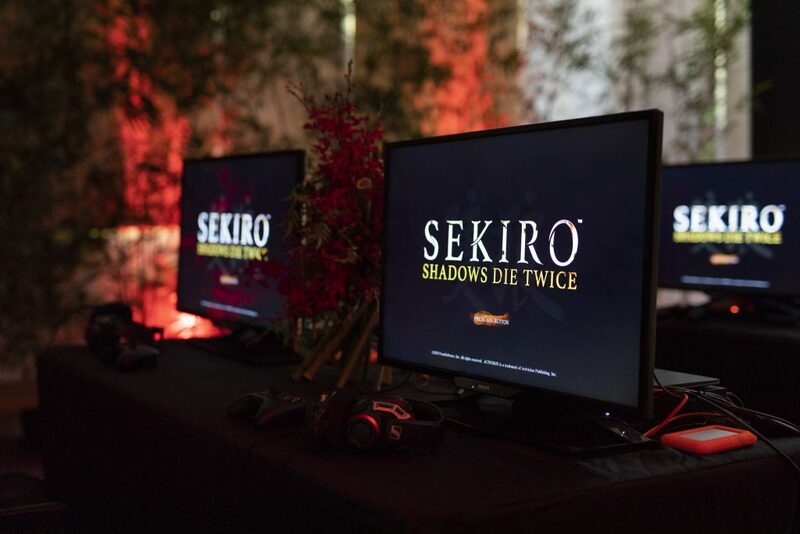 Sekiro: Shadows Die Twice is releases in Australia on March 22, 2019 for Microsoft Windows, PlayStation 4, and Xbox One.